In our classroom, we focus on social-emotional learning and development. Our students are provided with a variation of literacy and phonics based activities throughout the day. They’re given numerous opportunities to become social and play with one another. Our program also offers faith based activities including daily prayer and learning about our Catholic faith. 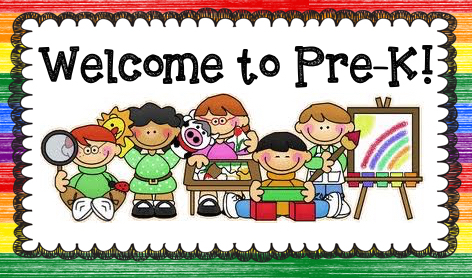 We also follow the New York State Prekindergarten Learning Standards for Common Core. We incorporate daily activities and discussions in physical development, social and emotional development, writing, reading, language arts, mathematics, science, social studies, the arts, and technology. Our class uses ClassDojo as well as OptionC. ClassDojo is a way to connect and keep in contact with the parents about their children, as well as any updates about their child.